Bendable Batman action figure. 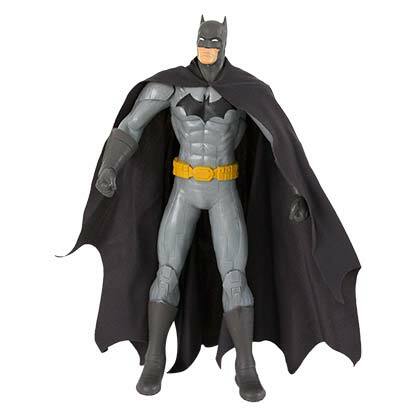 Features Batman in his traditional grey and black outfit. Stands about 8 inches tall. Comes boxed.